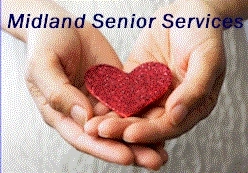 Midland Senior Services - Helping Seniors Remain Independent. 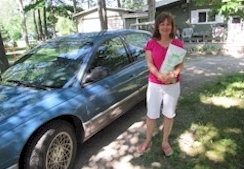 To enable seniors to live life to the fullest by fostering independence, purpose and joy. We are passionate about enhancing the quality of life of each individual whom we are privileged to serve. We are compassionate, caring, respectful and trustworthy. Midland Senior Services provide assistance with non-medical activities that help seniors stay independent. Families are busy and with a senior's desire to stay independent sometimes comes a reluctance to ask for help from family. We can be the solution for everyone's needs. CALL 705-527-3636 today for a free consultation!